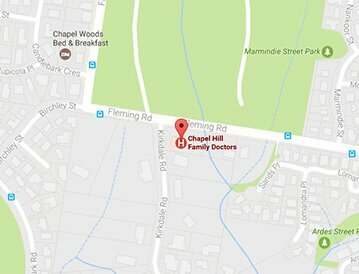 What General Practitioners’ Services Can I avail in Kenmore Location? The female doctors in Chapel Hill Family Doctors ensure that for problems that specifically concern women like problems associated the menstrual cycles of women as well as maternal care. How are the emergencies and accidents dealt with?